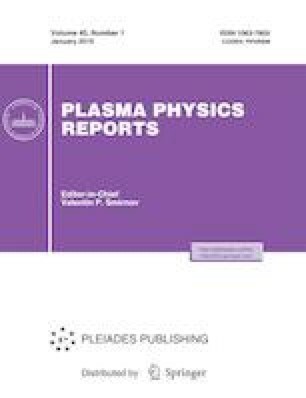 Mathematical models and simulations of plasma processes in scientific and technological projects proposed and, to a large extent, implemented by A.I. Morozov are reviewed. The plasmadynamic models are based on the magnetohydrodynamic (MHD) equations and their generalizations and deal with investigation of plasma flows in the channels–nozzles of the plasma thrusters. The calculations made an important contribution to the theory of an MHD analog of the de Laval nozzle and facilitated successful development and creation of a high-power quasi-stationary high-current plasma thruster. The plasmastatic models in terms of boundary-value problems with the Grad–Shafranov equation were realized in calculations of equilibrium magnetoplasma configurations in traps with current-carrying conductors embedded in plasma. Morozov also named these systems the Galatea traps. The results include calculations of the geometry, quantitative characteristics of the analyzed configurations, and a number of characteristic features in problems related to magnetic plasma confinement. General questions regarding mathematical models of interaction of reaction and diffusion processes are also discussed. The geometry of vacuum magnetic field forming magnetic surfaces for plasma confinement in traps is calculated.